These are small, but do look like the flag. 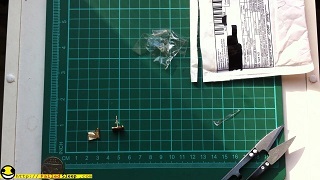 The only complaint I have, is if you watch the video, you can clearly make out that the back of the pin had pierced the packaging. This is pretty heavy. I expect that after a day of use, you might find your earlobe drooping southward. 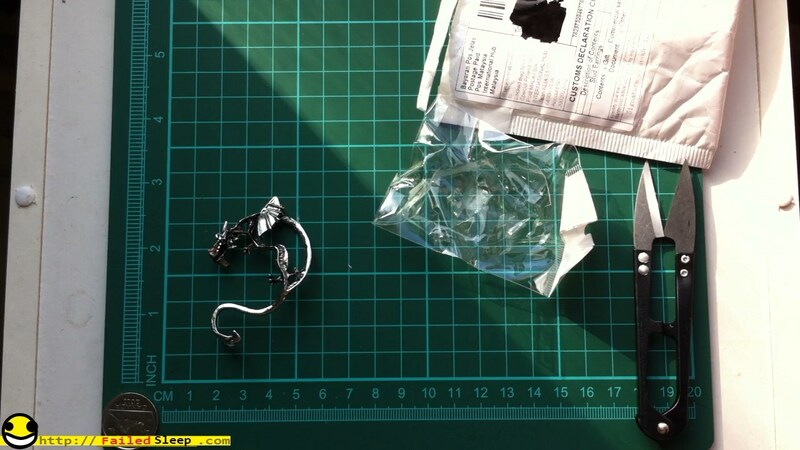 It comes with that cheap rubbery earing back that most of these come with. PGP - Part 3 "Internal Data Structures"
PGP - Part 2 "Pesudo Random Numbers Revisted"
Procedurally Generated People - Part 1 "PRNG-MWC"